It is something of a tradition here at Nerds of a Feather to post one's Summer Reading List. Now, since I've been adulting for quite a number of years, the concept of "summer" doesn't have quite the same cache for me as it might have two decades ago. I have to go to work in July much the same as I do in February. And while the summer does mean more trips up to the family cabin, now that I have a child, some of that time spent reading on a swing overlooking a lake with a beer in my hand is going to be spent playing with my children. This is not a bad thing. For those keeping score at home, I have read four of the six books I have listed in both 2016 and 2017. I have decided against listing those books here, even though I do plan / hope to read Kate Elliott's The Gathering Storm, Katharine Kerr's Days of Blood and Fire, and Roger Zelazny's Nine Princes in Amber. 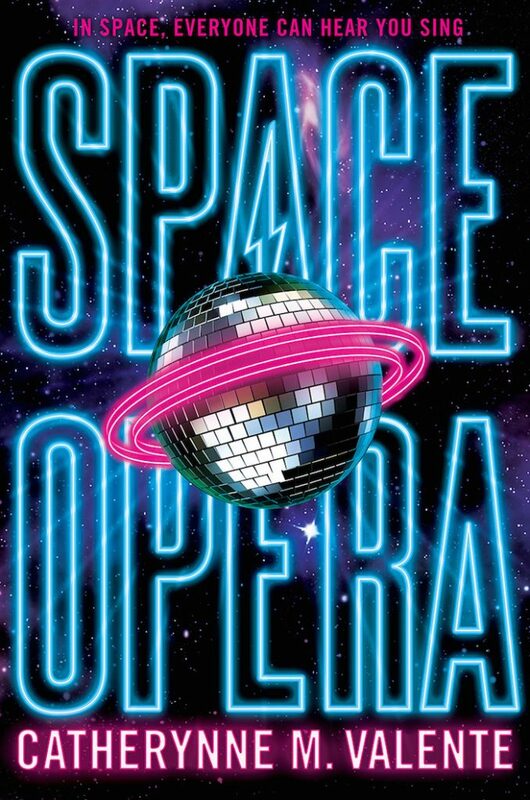 Are there readers of this blog who don't know about Catherynne Valente's gonzo-awesome-Eurovision-in-Space novel? It hardly seems possible at this point because if you want to talk about a novel that has completely blown up in all the places I see online, that's it. Every time I see something more about Space Opera, the buzz inside my brain gets louder and louder to the point that in a year which does not have a new N. K. Jemisin novel (go read the Broken Earth trilogy), Space Opera has risen to become the Must Read novel of the year. It's been a year since I last wrote an entry in my Reading Deryni series (The Harrowing of Gwynedd). I am long overdue to revisit the Eleven Kingdoms. 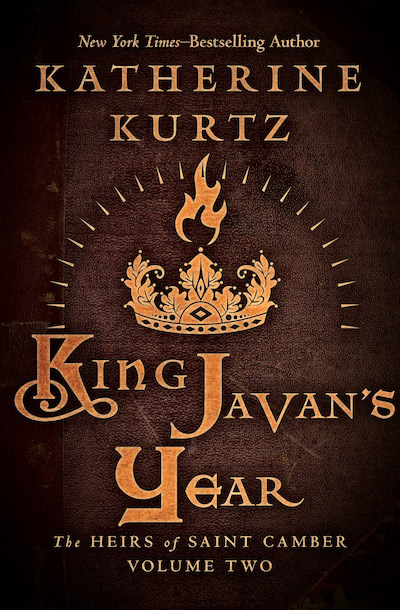 King Javan's Year was the first Deryni novel I read, which is one hell of a novel to start the series with. It was here I learned Kurtz would build up a novel of hope and then send it all crashing down in blood and horror. Perhaps because he was my introduction to this world, Javan has remained one of my favorite characters over the years. I can't say that I'm hesitant to read this because I know how it all shakes out because I included Camber the Heretic in my re-read and to paraphrase a point I made about that novel, George R. R. Martin doesn't have anything on Katherine Kurtz. I think it is rather that re-reading King Javan's Year means that my re-read is almost to an end and I don't have this foundational and formative novel to look forward to in the immediate future. Late last year I started to read Le Guin's Hainish novels and because it's the way I'm wired, I started with her earliest published volumes: Rocannon's World, Planet of Exile, City of Illusions. 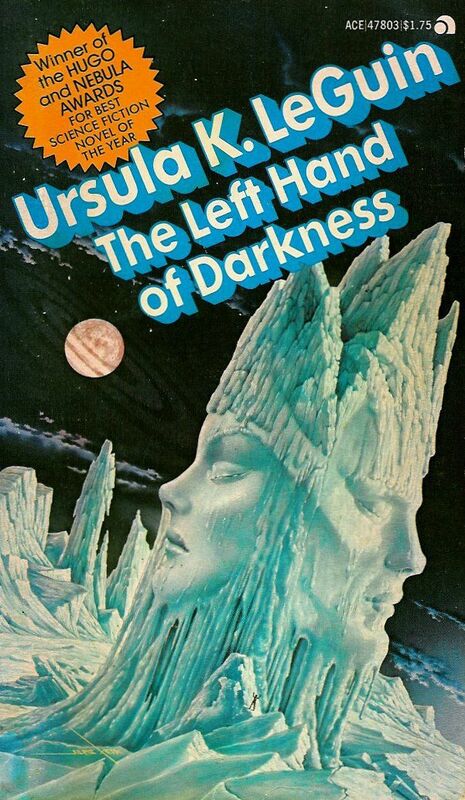 Now it's time to get to the heavy hitters of The Left Hand of Darkness and The Dispossessed, two novels which have loomed in and over my consciousness of science fiction for almost as long as I have known about science fiction as a genre with a history. I have owned the copy of The Left Hand of Darkness sitting on a pile of books next to my bed for far more years than I am comfortable admitting. It's well past time to remedy this. I first read Duchamp's excellent novel Alanya to Alanya back in 2008 and worked my way through the Marq'ssan Cycle into July 2010 when I read the fourth volume, Blood of the Fruit. 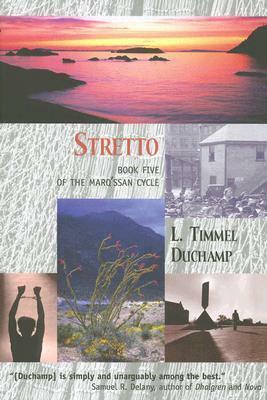 I can't say why I held off reading Stretto for these eight years, but I have. The Marq’ssan Cycle, as a whole, is a deeply feminist series of social and moral ideas played out in bold and clear strokes with characters actively conscious of motivation, identity, and theory. The ideas here are what is important. I may need a refresher on the series so far, but I'm ready to finish this one up. This first hit my radar back in 2016 (when it was published) and the word was that the book was damned fantastic. Far be it for me to complain that a novel I've never read seems to have been under-read and under-appreciated, but the sense that I have is that Company Town is both under-read and under-appreciated (though, fully appreciated by those who did read the novel). 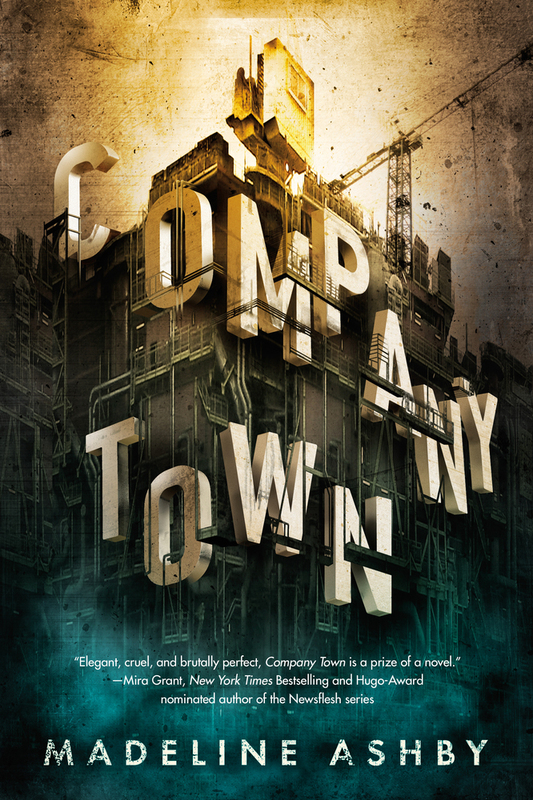 Company Town has been on my "to-read" list since before publication and it's time to move it up. These days Daniel Abraham is best known for being one half of the writing team behind The Expanse, James S.A. Corey. 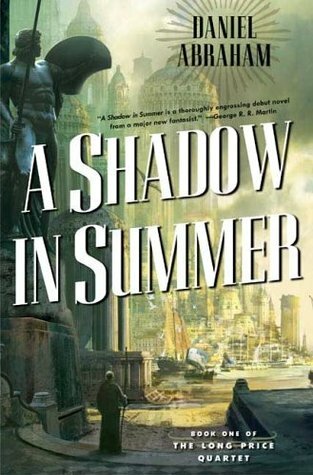 Back in 2006 he published his first epic fantasy novel, A Shadow in Summer. It received an immense amount of praise, if not the sales to follow. I bought the first two books in the series shortly after publication, but as happens all too often, never cracked the cover. Perhaps this summer is a good time to remedy that.